This week’s camp will be packed with friendly competition. 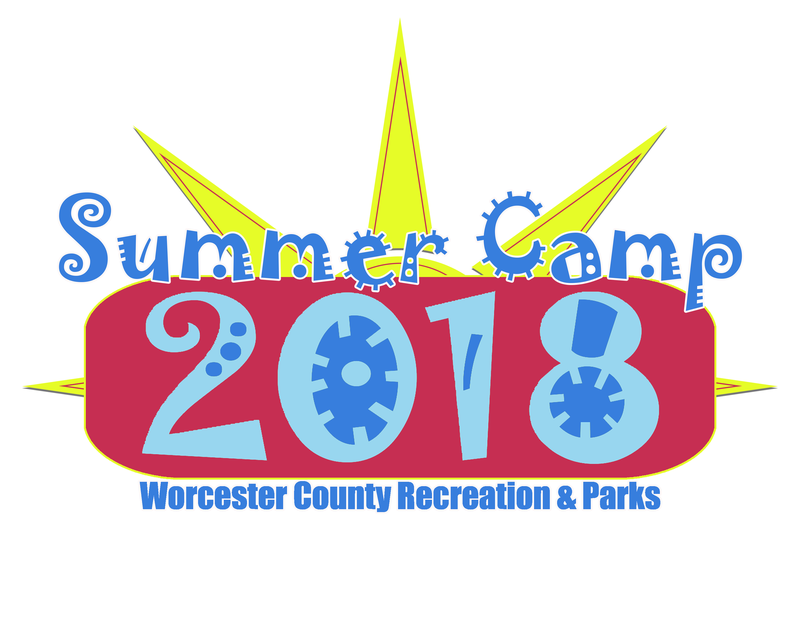 Activities will include obstacle courses, relays, team building activities, minute to win it challenges, fitness exercises, and loads of Fun! Sportsmanship and Teamwork are a must this week.